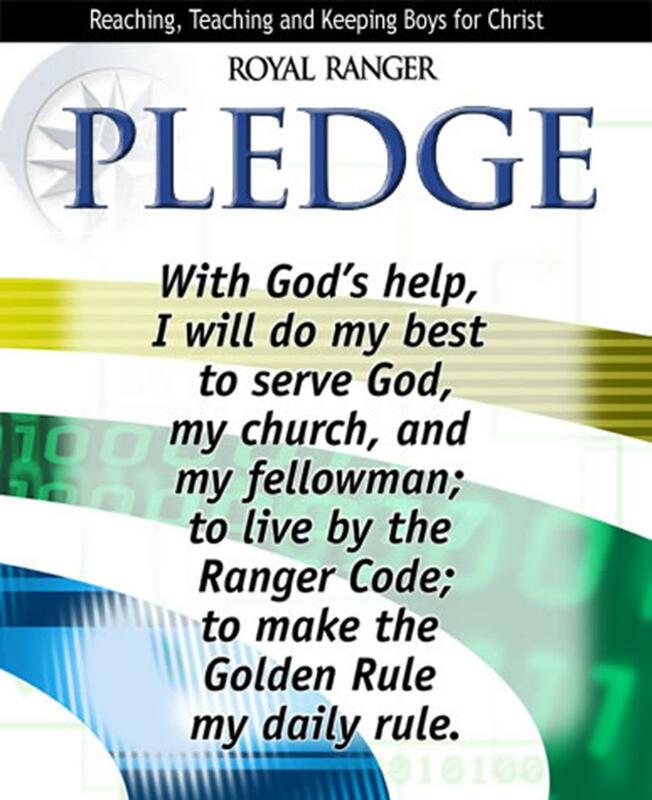 Royal Rangers is an exciting opportunity for boys and young men ages 4-18 to discover a personal relationship with the Lord Jesus Christ. This life changing ministry is one of America's largest and foremost Christian boys mentoring programs. 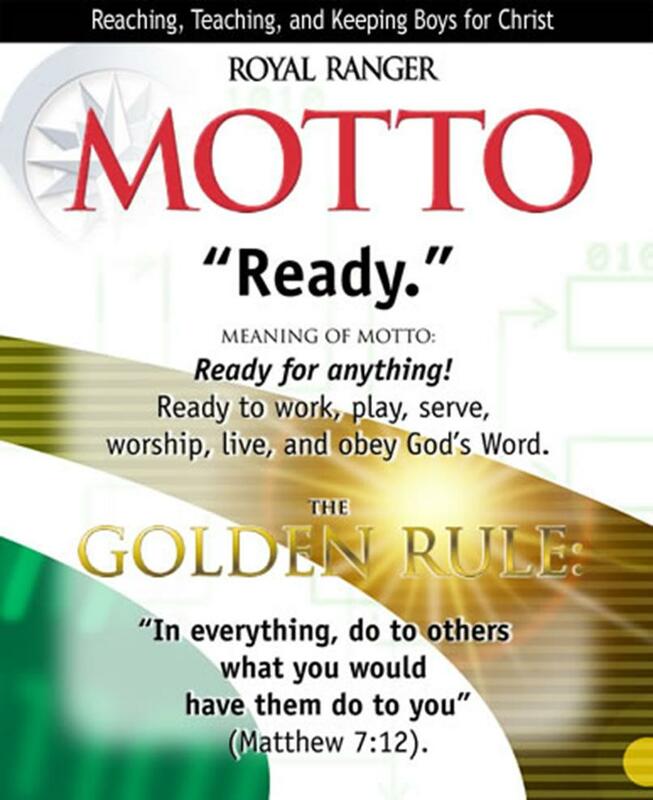 The Royal Rangers ministry utilizes both fun and accomplishment in ministering to boys each week. It features indoor and outdoor activities including camping, recreation, first aid, crafts, hobby skills, nature study, sports achievements, awards, trips, world missions, Bible study and much more. 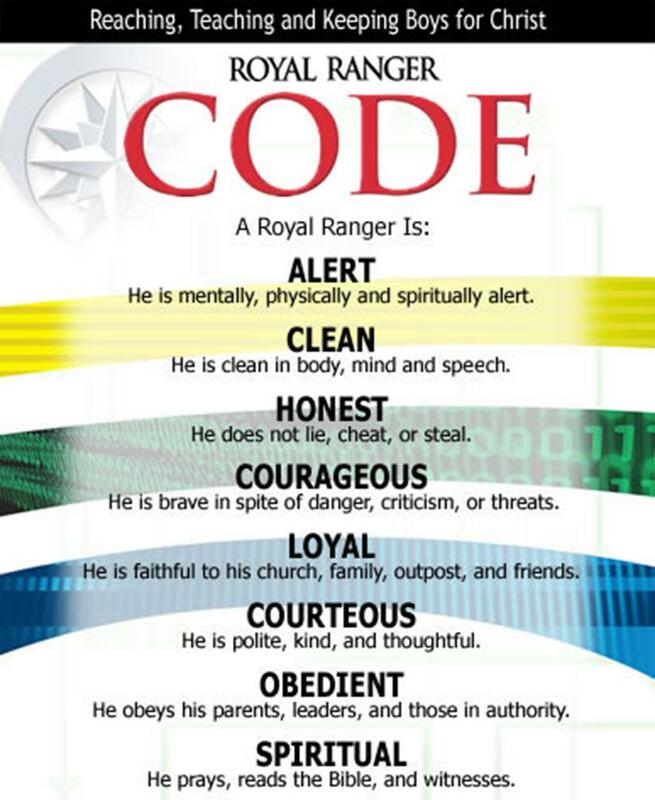 These activities are among the resources used by Royal Rangers to build bridges to the heart of boys. The heartbeat of the ministry is to enable boys to become more successful young men in every area of their lives.